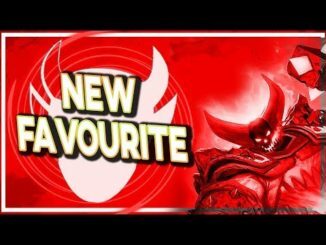 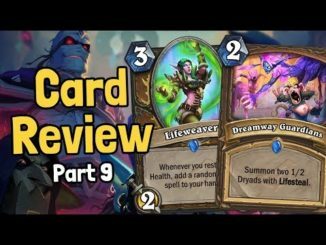 Exclusive first card reveal Nine Lives by C4mlann. 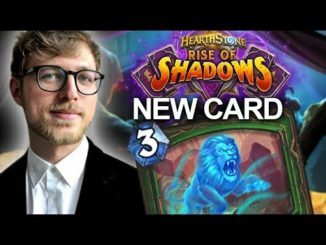 Thanks @Blizzard for the honor to reveal a card of the new expansion Rise of Shadows! 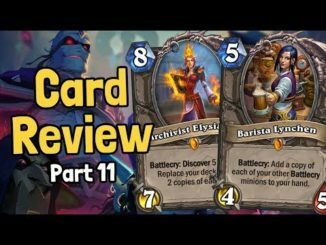 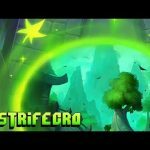 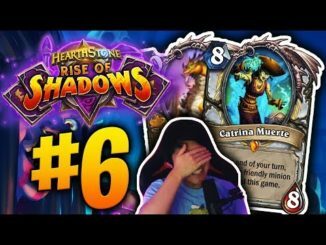 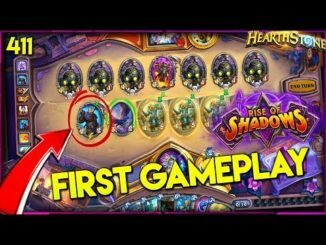 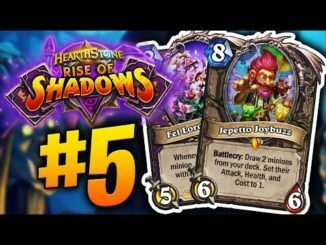 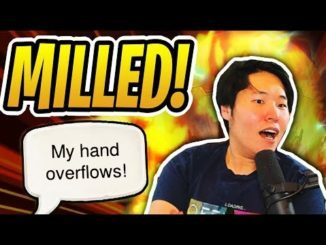 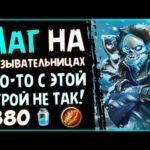 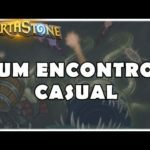 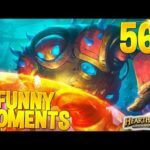 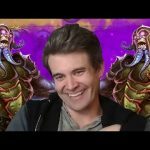 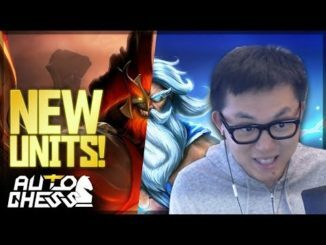 HEARTHSTONE – TAVERNA UM ENCONTRO CASUAL!